When John Goncalves opened Johnny's Barbershop in Bowdoin-Geneva five years ago, his rent was $1,000 a month, set to increase $50 a year. For Goncalves, it met the definition of affordable. But late last year — when the building changed ownership — the new landlord told Goncalves he was raising the rent to $2,000. He tried to negotiate. "He said, 'OK, I will put it to $1,850,' " Goncalves said. "I said, 'OK, that’s fine. I try.' 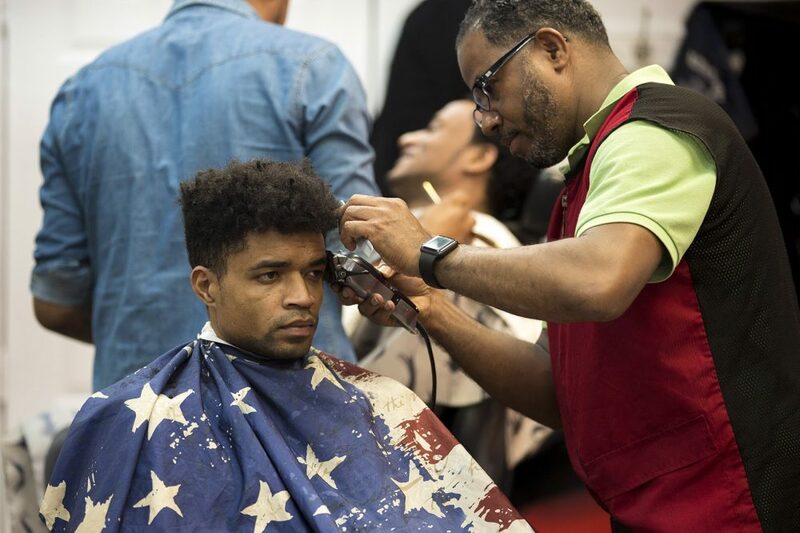 "
Competition is fierce among more than a dozen barbershops and hair salons in Bowdoin-Geneva — and Goncalves says there’s no way he can raise his prices. Bowdoin-Geneva is what one resident activist calls a “pre-gentrified” neighborhood. That means the neighborhood has experienced less development -- and less displacement -- than other parts of the city. But that doesn’t make it cheap to run a business here. Housing data shows the cost of rent in Bowdoin-Geneva has nearly doubled over the last decade. Data on retail rent is harder to pin down — the Boston Planning and Development agency does not track it. But interviews with multiple business owners in Bowdoin-Geneva point to the same conclusion: Rents are skyrocketing and revenues are stagnant. 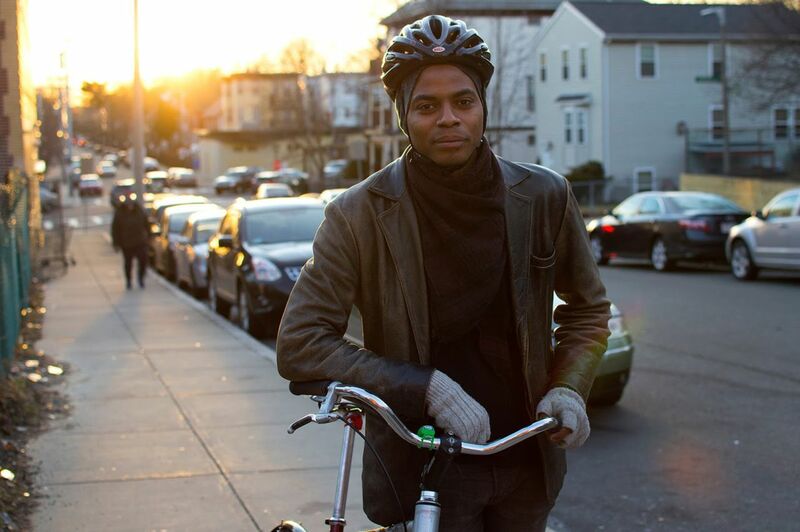 "You think about gentrified areas and you think everything is going to be much much higher priced than a neighborhood like mine, which is certainly 'pre-gentrification,' " said Noah De Amor, a lifelong Bowdoin-Geneva resident and entrepreneur. When his bike repair business, Bowdoin Bike School, was in need of a permanent home, De Amor went looking for retail space in his neighborhood. He was so surprised by the prices he made a Facebook video to share his findings. "It would be awesome to find something right in our backyard, but prices here are out of control," he said in the video. "Here’s the rundown in the hood, hood: 1,500 square feet, Bowdoin Street, $4,000. 1,000 square feet, Bowdoin Street, $3,000. 600 square feet, Washington Street, $1,800 a month." De Amor then started looking at prices in Roxbury’s Dudley Square, an area in the midst of a construction boom that’s transforming it into a modern (De Amor says “gentrified”) neighborhood. "Everybody talks about how home rental prices in Roxbury are out of control, and folks are getting gentrified out of their homes," he said in the video. "So I called a few folks and I found something interesting ... a lot of these places [in Dudley] are of comparable value — not that much higher, or even lower — than spaces right in [Bowdoin-Geneva]." The Facebook rant would prove fortuitous for Bowdoin Bike School. One of the people watching pointed De Amor to a nonprofit offering retail space at well below the market rate. A few months later — and just last week — Bowdoin Bike School opened in its new space, not in Bowdoin-Geneva, but in Dorchester’s Upham’s Corner. De Amor considers himself lucky and says more must be done for other business owners. "There needs to be a policy approach to starting and encouraging new blood and new businesses in our communities," he said. "If the city can subsidize luxury apartments and condos with tax breaks, I feel like any landlord who’s willing to stick their neck out and invest in their property to bring in diverse businesses should be able to reap some sort of benefit." "There needs to be a policy approach to starting and encouraging new blood and new businesses in our communities." 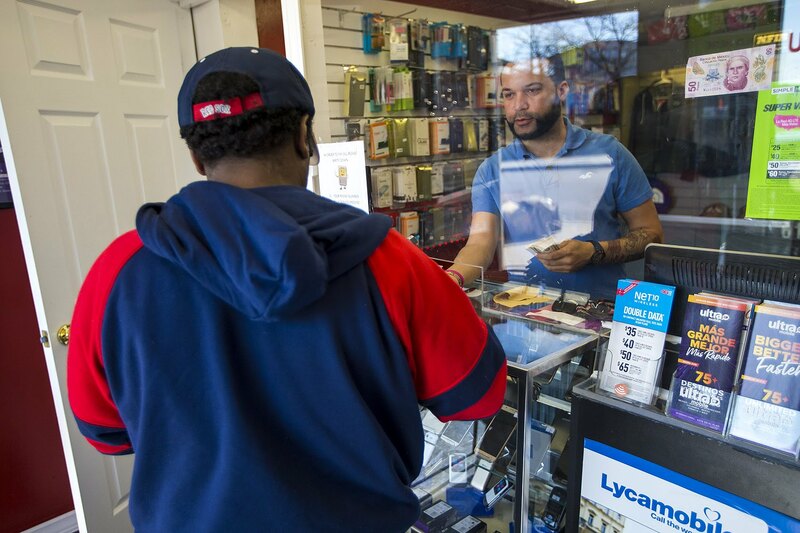 The city knows small retail businesses are facing a rent crunch, just as Boston residents are. But where the housing issue has been a focus of city policy and grassroots activism for decades, the retail rent problem is only now coming to light. That’s according to Karilyn Crockett, the city’s director of economic policy and research. "Boston continues to distinguish itself as a city that has the highest percentage of affordable housing of pretty much any city in the country at 20 percent, and so that’s from years and years of work of thinking about affordability in the housing space," Crockett said. "I wish we had had the forethought to think about what could commercial affordability mean 30 years ago, but it was not the same issue." In contrast with housing needs, Crockett said the city has far fewer resources to help small businesses like the ones struggling to make the rent in Bowdoin-Geneva. But, she says that’s starting to change. The city is creating a new entity to address gentrification by taking a greater role in development. The goal is to "spark equitable economic development while also preventing displacement of neighborhood residents and businesses," according to a request for proposals issued by the city in February. 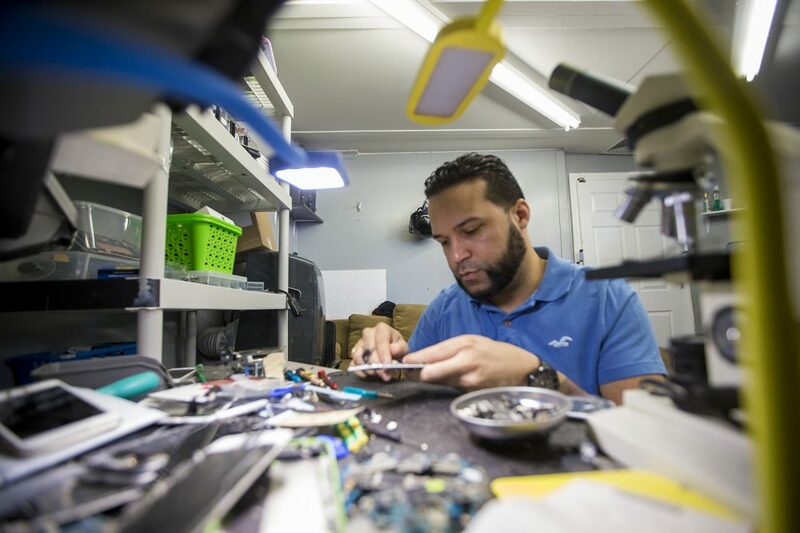 William Sanchez, owner of a cellphone repair shop in Bowdoin-Geneva, welcomes any help the city can provide to businesses struggling to stay afloat, but he says those businesses also have to take responsibility. “If I start thinking negatively, in two days I close my doors," he said in Spanish. "If I think positively, that, 'Oh, the rent went up to $3,000?' then fine, I’ll have to work harder to pay the rent." But even now, Sanchez says months go by when he doesn't make enough money to pay himself. Sanchez says he knows how to solve the problem of rising rents — by not having to pay rent at all. “One day I am going to buy my own building so that I don’t have to pay rent to anybody. I’ll get my mortgage, maybe with an apartment up above," he said. "You have to believe that working hard, anything is possible." Business owners in Bowdoin-Geneva say the neighborhood is in flux, with shops constantly opening, then closing when they can't make ends meet. Advocates in the neighborhood hope the next generation of businesses will be more diverse — and profitable enough to stay in business. 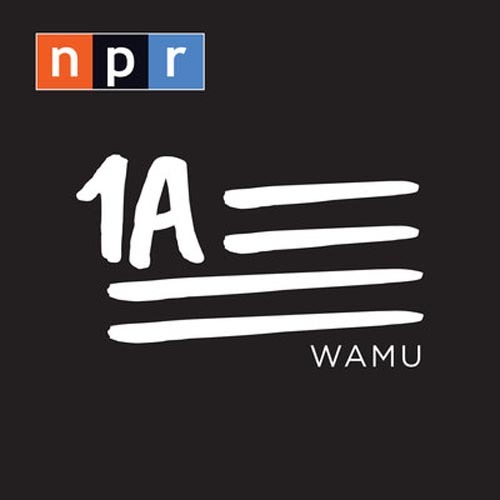 WBUR and the Dorchester Reporter have a partnership in which the news organizations share resources to collaborate on stories. 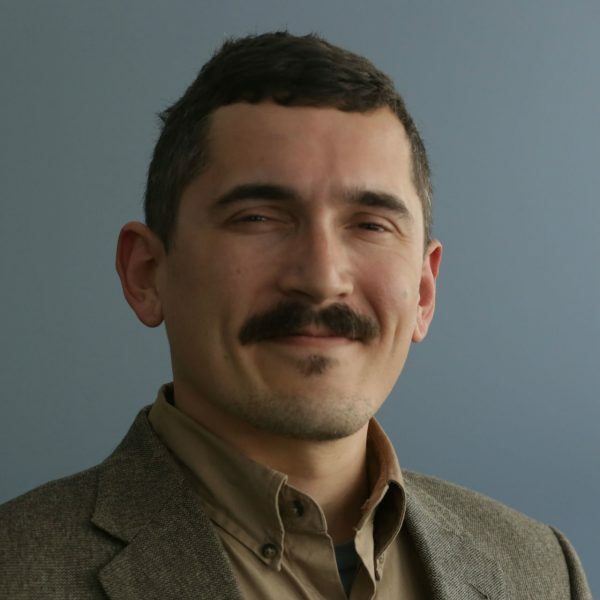 WBUR’s Simón Rios is currently working from the Dorchester Reporter newsroom. This segment aired on April 5, 2018.